When it comes to the treatment of serious diseases such as cancer, timely and accurate diagnoses can represent the difference between life and death. Patients depend on physicians to provide care of a reasonable standard at all times, but never more so than when they are faced with a life-threatening illness. Physicians must be able to recognize the symptoms that would be apparent to a competent peer under the same circumstances and take the actions that such a peer would take. The failure to do so could constitute medical malpractice. When it comes to handling cases involving medical malpractice and cancer, Brooklyn, NY personal injury attorney Gary A. Zucker has the experience, skills, and resources to litigate even the most complex claims. He is unafraid to stand up against the biggest and most powerful medical institutions in the state of New York on behalf of his injured clients and their families. In most cases, he is able to reach a fair and reasonable settlement before a case reaches trial, but he will always try a case to verdict if he feels that it is in the best interests of his client. If you or a member of your family has been harmed by an act of medical malpractice involving cancer, or if you have tragically lost a family member to such an act, we urge you to contact the law firm of Gary A. Zucker & Associates, P.C. today. Most cases of medical malpractice involving cancer arise from a physician’s misdiagnosis of the disease or failure to diagnose the disease. Many cancers are treatable in the earliest stages. A person’s life can be extended by months, years, or even decades, depending on how early cancer is diagnosed and how quickly proper treatment is administered. If cancer is misdiagnosed as another condition, or not diagnosed altogether, proper treatment can be postponed for weeks, months, or years. By the time the disease is accurately diagnosed, the possibility of its being treated will have been significantly reduced, perhaps to zero. Would another physician of competent skill and with adequate experience, when presented with the same circumstances, including the same set of symptoms, have reasonably been expected to arrive at a diagnosis of cancer? 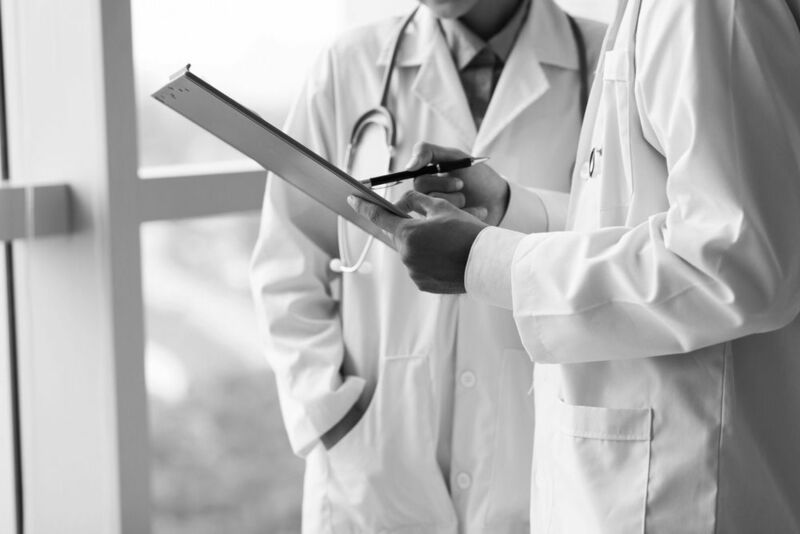 If, in the course of representing an injured plaintiff, Gary A. Zucker is able to present compelling evidence that the answer to this question is “yes,” then he has successfully proven that the physician in question failed to provide care of a reasonable standard. As a result, he or she has committed medical malpractice and is liable for the patient’s losses and expenses related to the failure to diagnose or misdiagnosis. To arrange for an evaluation of your medical malpractice case, please contact the law firm of Gary A. Zucker & Associates, P.C. today.